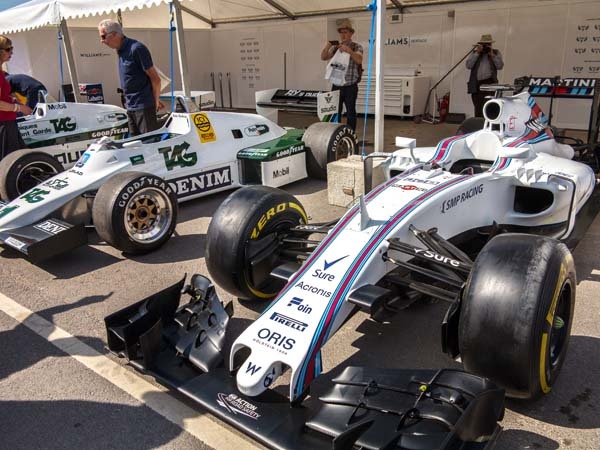 June 2nd and 3rd 2018 saw a wonderful weekend of weather for the 50th anniversary of the UK's fastest motor racing circuit - Thruxton in Hampshire. 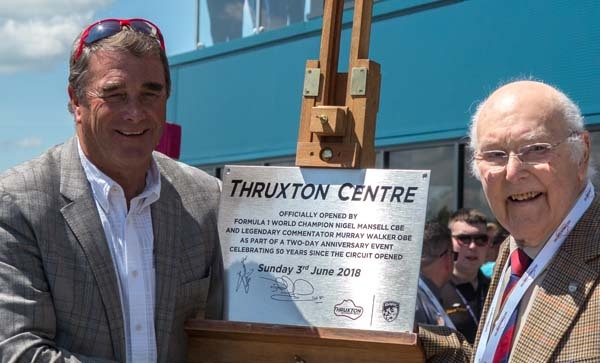 Following the publication of my book 'Thruxton Revisited' I was very kindly offered VIP hospitality for the anniversary event and opening of the new £2m Hospitality Centre. 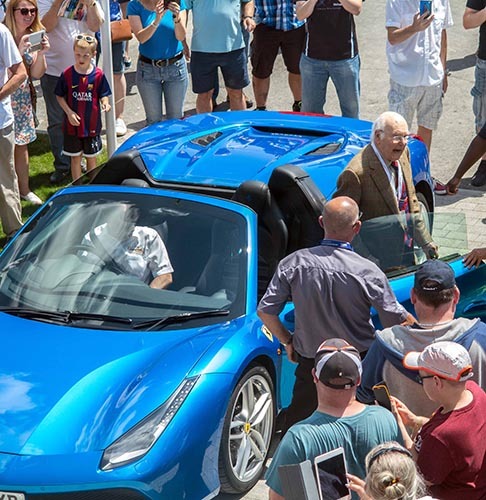 I was extremely honoured to have been given such VIP status for such a prestigeous occasion and rubbed shoulders with some famous names from the motor racing world and met old friends from my days with the BARC back in the 1960's. 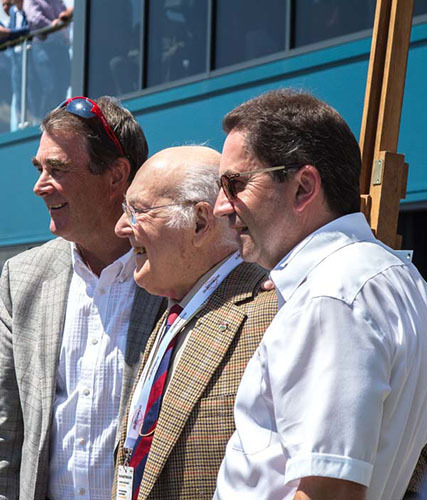 The new Hospitality Centre was opened by 1992 World Champion Nigel Mansell CBE and much loved veteran motor racing commentator Murray Walker OBE. 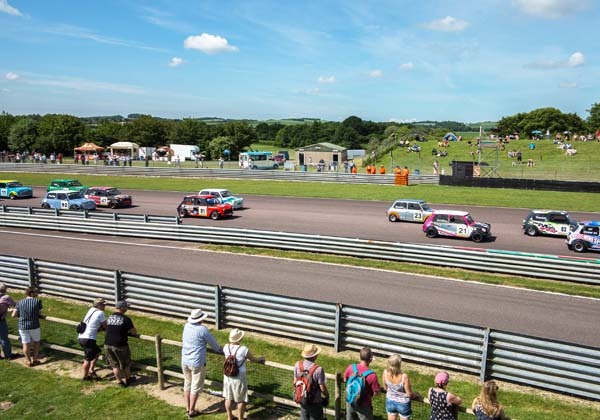 My congratulations to Bill Coombs, Thruxton's Managing Director and his Team together with the BARC for organising such a magnificent and memorable event.